Walmart has developed a blockchain pilot focused on China’s massive pork industry supply chain. Built in collaboration with IBM and Beijing’s Tsinghua University, the pilot is part of two separate, but parallel pushes by Walmart and the Chinese government to make supply chain data more accurate, and therefore safer. 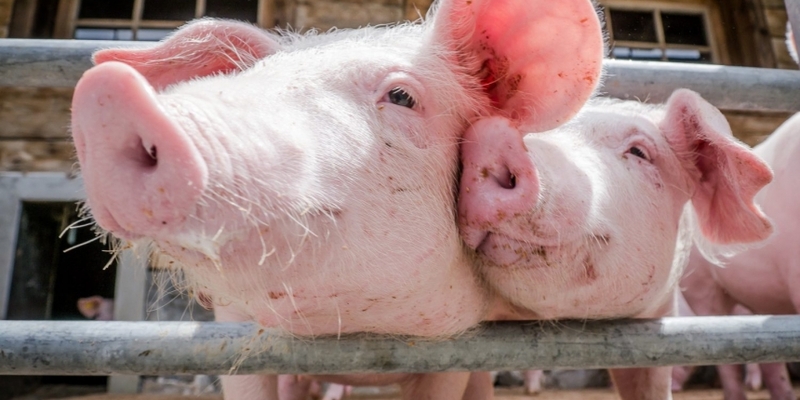 IBM’s head of global supply chain solutions, Paul Chang, explained that the pilot, if implemented, could also give Walmart a bigger slice of China’s lucrative pork industry. China is expected to consume 54.6 million tons of pork this year, according to a recent USDA report, and that’s a slight decrease from original forecasts due to rising prices. For example, a Wharton study last year found that China’s high domestic pork prices are tied directly to food safety concerns — which is where the Walmart pilot comes in. The blockchain prototype was announced today as Walmart opened its new Walmart Food Safety Collaboration Center in Beijing. The office is intended to promote a more transparent food system in China, blockchain included. 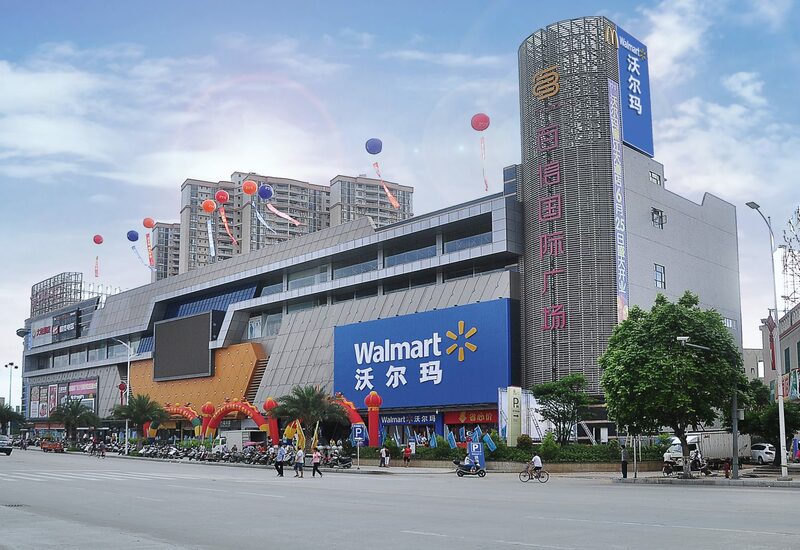 To build the pilot, a Walmart team in China comprised of supply chain staffers, logistics and food safety experts partnered with Tsinghua University’s National Engineering Laboratory for E-Commerce Technologies. Constructed using technology from the Hyperledger blockchain project, the pilot is being positioned as a way to ensure the accuracy of farm origination details; batch numbers; factory and processing data; expiration dates; storage temperatures; and shipping details. In the beginning, the pilot will be run on three nodes, one managed by IBM, one by Walmart and another by an unnamed supplier Chang said didn’t want to be disclosed. But to give an idea of how large these suppliers can be, Chang, a 15-year veteran of supply chain traceability, said that by the time the project scales to 10 nodes, the industry could save “billions of dollars”. That’s because when food is sold to a consumer at a Walmart store, each individual item will have been authenticated using the blockchain system to create a transparent and secure record. According to a statement, a record created in the distributed ledger can also help the retailer better manage the shelf-life of it products in individual stores. Following multiple reports of contamination in both China’s food and drug industries, the China Food and Drug Administration earlier this year proposed the adoption of measures to improve product traceability. While the push for more stringent supply chain controls by the government was cited in today’s statement as a “critical step” toward helping eliminate contamination, increased regulation is usually accompanied by higher prices. In May, regulation of China’s baby-milk powder industry was credited for increased competition and decreasing revenue in a South China Morning Post report. Though Walmart doesn’t break down its revenue numbers by country in its annual report, a Reuters article last year indicated that the retailer was falling short of its plans for China to account for a quarter of its global retail growth. With an estimated $1tn to be saved by moving global supply chain to a blockchain, Walmart stands to not only help China makes its food safer, but cut corners on cost. But Chang said IBM is already well advanced in another effort that implements lessons learned from the project in a totally different industry. 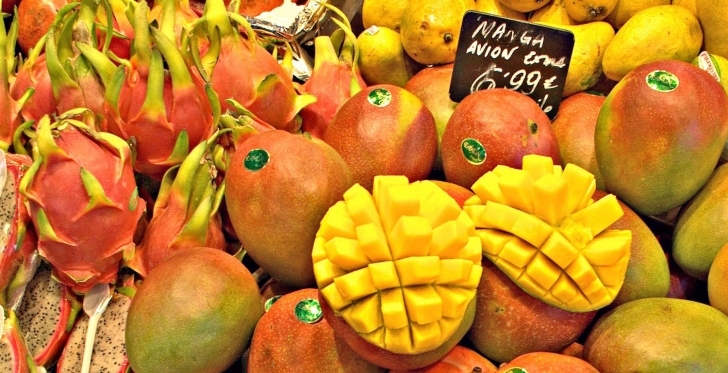 He described an unannounced project currently underway to transport mangos as “slightly smaller in scope” but “much broader in terms of the number of agencies”. From there, he expects IBM and its competitors in the blockchain supply chain space to move from one commodity to another.